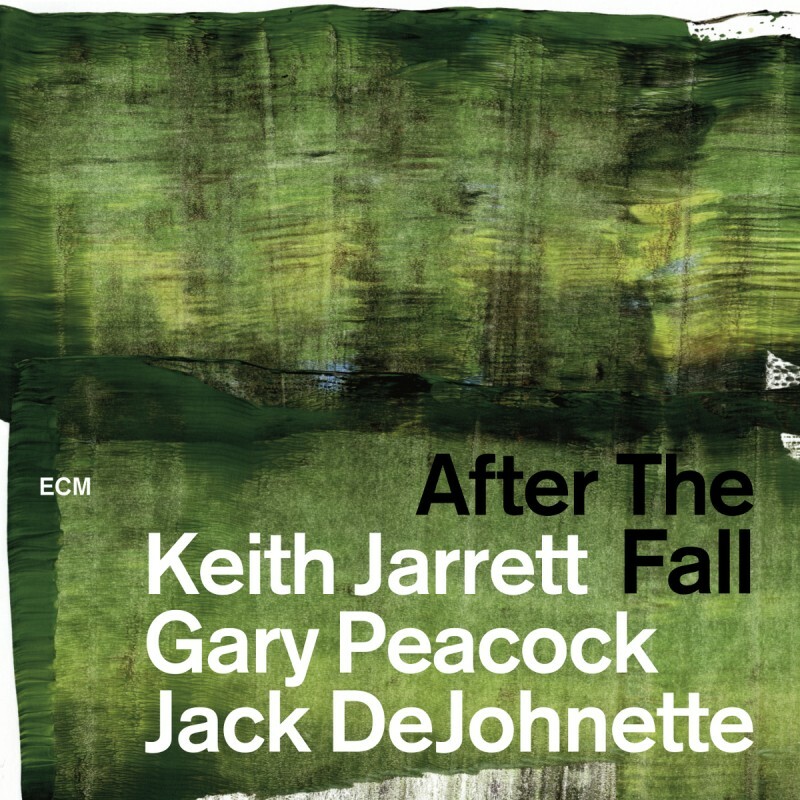 After the Fall is a live album by Keith Jarrett’s famed “Standards Trio,” with Gary Peacock on bass and Jack DeJohnette on drums. 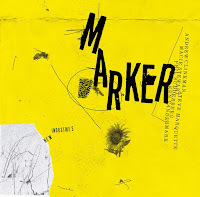 Recorded on November 14, 1998 at the New Jersey Performing Arts Center (also the venue for the trio’s last gig in 2014), this album marks the midpoint of their collaboration. After the Fall is a two CD set. Four tunes played often by the trio are featured on the first disc: “The Masquerade is Over,” Charlie Parker’s “Scrapple from the Apple,” “Old Folks,” and “Autumn Leaves.” “The Masquerade is Over” is about a six-minute tune on a couple of other records by the Standards Trio, but here it stretches past fifteen minutes, beginning with a few minutes of lyrical solo playing by Jarrett. The sound moves from full to sparse, melancholic to dramatic, and quotes “A Tisket, A Tasket” along the way. 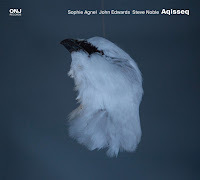 The trio cascades over one another, Jarrett sometimes sounding like Bill Evans, sometimes like Vince Guaraldi, sometimes like Theolonius Monk, but as that voice punctuating it all reminds us, always like Keith Jarrett. Although all the tunes on the first set are familiar to the trio, or perhaps because of that, it is more adventurous than the second set. 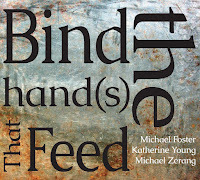 The band wanders in and out of each other’s lines, swinging and drifting into the melodies and finding the possibilities for dissonance within them. Jarrett makes light-fingered, liquid runs across the keys as if to smooth them out. DeJohnette shimmies in now and then, shaking the water off his feathers, but he rarely ever plays more than an 8-bar solo at the end of any of these tunes. Peacock doesn’t walk a standard bass line on this set and never seems to feel the need to adhere to the melody or time signature. His playing is elliptical, often tangential to the theme. He drives the tunes abstractly, pugilistically, slightly behind the beat, as Jarrett keeps the melody in our ears. The sound is usually full, without much air between the notes. Instead, there seems a determined effort to drive the silence away. 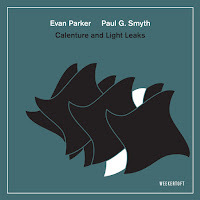 The sound is expansive, panoramic, and aware of an attentive, appreciative audience familiar with jazz standards. By the end of “Old Folks,” mellow notes suffuse the auditorium, setting up “Autumn Leaves,” where Jarrett drops quick, clustered riffs around the melody, pulling away from it, then circling back. Peacock suggests an idea on the bass, DeJohnette raps the tom, and Jarrett wheels around again. The sound simmers down and evens out to finish the set. 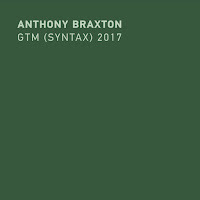 The second set is more Bop-oriented, featuring versions of Bud Powell’s “Bouncin’ with Bud,” (where Peacock does a bit more thinking, Jarrett’s fingers fly, and DeJohnette drives things merrily along), Sonny Rollins’ “Doxy” (heavily punctuated by Jarrett’s vocal enjoyment), Paul La Roca’s “One for Majid,” and John Coltrane’s “Moment’s Notice.” It also includes the lyrical ballads, “I’ll Never See You Again,” Paul Desmond’s “Late Lament,” the usual closer “When I Fall in Love,” and a rousing rendition of “Santa Claus is Coming to Town,” which delights the live audience. “Doxy,” “I’ll Never See You Again,” “One for Majid,” and “Moment’s Notice” never seem to have been recorded on any other Standards Trio album. This second set, with some less-familiar tunes, is fairly straightforward, with all the improvisation sticking close to the changes. 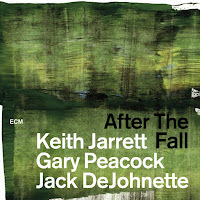 Jarrett creates sheets of sound, running up and down the keys on “I’ll See You Again” and flying high on “Moment’s Notice.” He turns pretty and dark on “Late Lament,” plays it light and sweet on the charming “When I Fall in Love.” DeJohnette keeps time, and Peacock walks traditional bass lines, except when keeping up with the torrent that is “Moment’s Notice,” where he deploys some Charlie Hadenesque single-note strumming. The Standards Trio is a three-ingredient cocktail that works. No matter how cutting edge one’s taste, this is a mix that pleases again and again. Jarrett’s moves, as usual, are limber and flowing, as if he’s transferring almost all his energy directly onto the keys to pour notes over everything. He swings and is bluesy and rhapsodic by turns. The trio’s expressive playing shimmers as it brings out the mysteries still hidden in long-familiar melodies. After the Fall creates a warm, relaxed sound that is perfect to serve to your friends and savor once they’re gone.